Appointed sole distributor for Renishaw machine tool probe division. Western Cape based machine tool and related equipment supplier has diversified their product line with the signing of a sole distributor agreement for the machine tool probe division of Renishaw PLC, at the recent Machine Tools Africa 2014 exhibition. “Our focus is on sharing ownership of the installation of equipment and technology into metalworking and general engineering companies in both application and through the expertise of our skilled technicians. Over the years we have built extensive product knowledge within the W.D. Hearn group in application, service and repair,” said WD Hearn MD Ray Cooper. 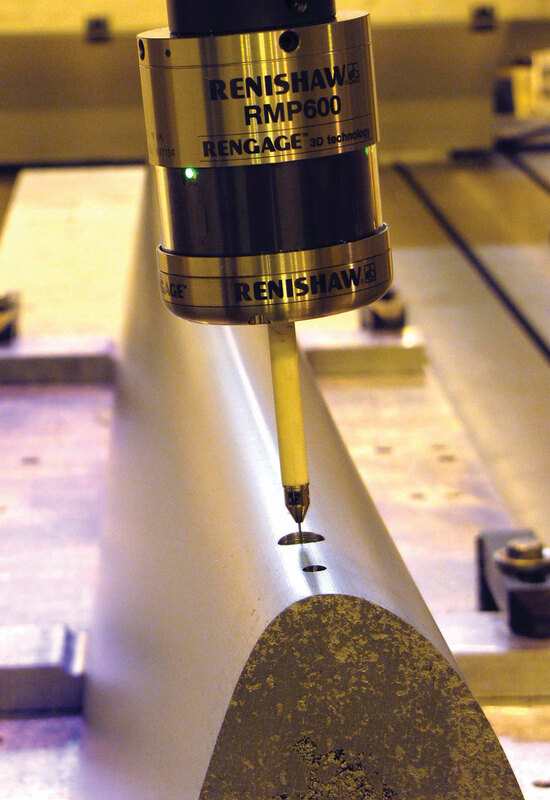 “Renishaw probes are used by companies worldwide to increase productivity and improve component quality. 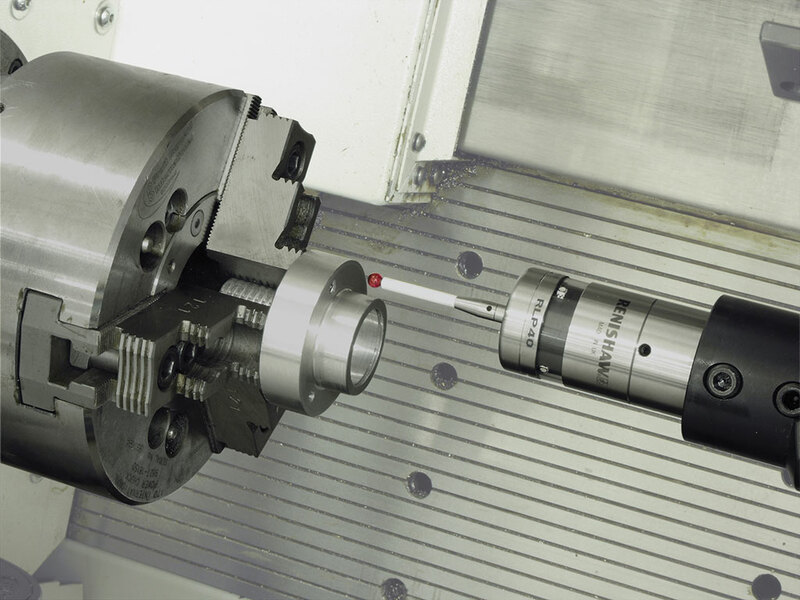 They can be specified as standard equipment from most leading manufacturers, or a simple installation allows probes to be retrofitted to machines already installed,” said Renishaw’s Sales Manager Nick Penfold, who is responsible for South Africa. “W.D. Hearn is very active in the South African market and represents a number of leading manufacturers with whom we have meaningful relationships. We look forward to supporting them in this market,” continued Penfold. W.D. Hearn has offices in Cape Town, Port Elizabeth, East London, Durban and Johannesburg. The company represents Siemens, Nikon Metrology, MAG USA, FFG Group (Rambaudi, Jobs, Sigma, Hessapp, Huller, Boeringer), Flow Waterjet, Leadwell, Starrett and Sanco, selling and servicing a range of CNC machine tools, measuring equipment, engineering accessories, and woodworking machines and accessories. More recently the company has been appointed to represent the Swiss manufacturer of high end CNC equipment, Tornos. W.D. Hearn was established in 1937. Renishaw is a global company with core skills in measurement, motion control, spectroscopy and precision machining. They develop innovative products that significantly advance customers’ operational performance – from improving manufacturing efficiencies and raising product quality, to maximising research capabilities and improving the efficacy of medical procedures.